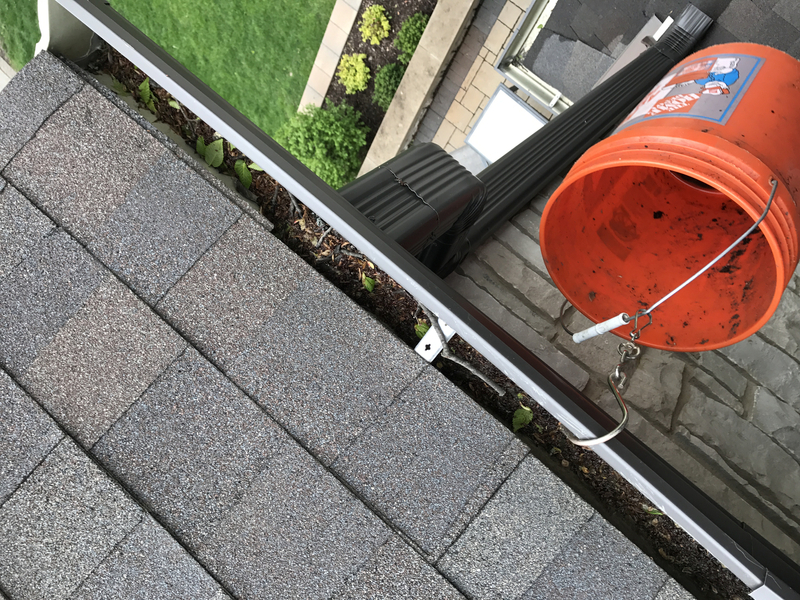 We recommend that your gutters be cleaned at least twice per year to avoid potential back-ups and clogs. This is most important if your home sits near trees. 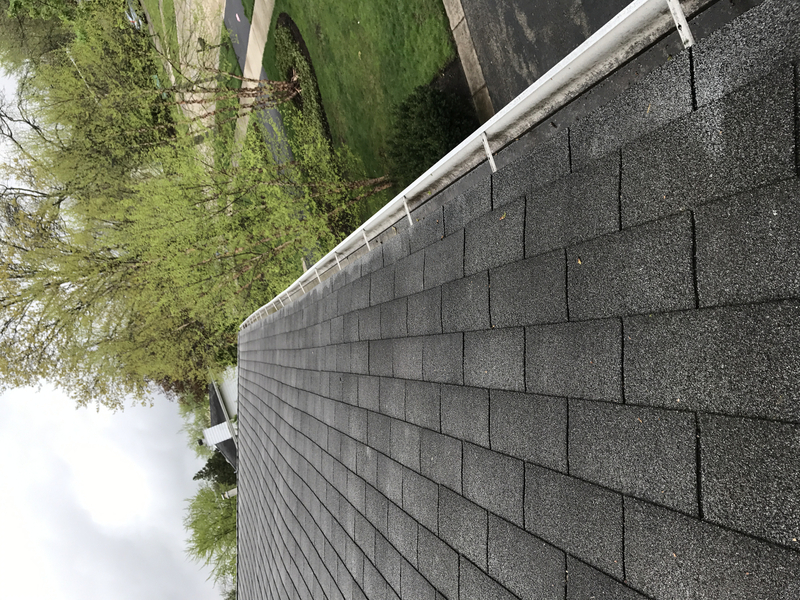 Ideally, spring and fall cleanings should prevent rain over-flow which can potentially damage your roof line, or even your interior walls if pooling seepage should occur. In winter, standing water and debris could freeze causing damage to both gutters and house. 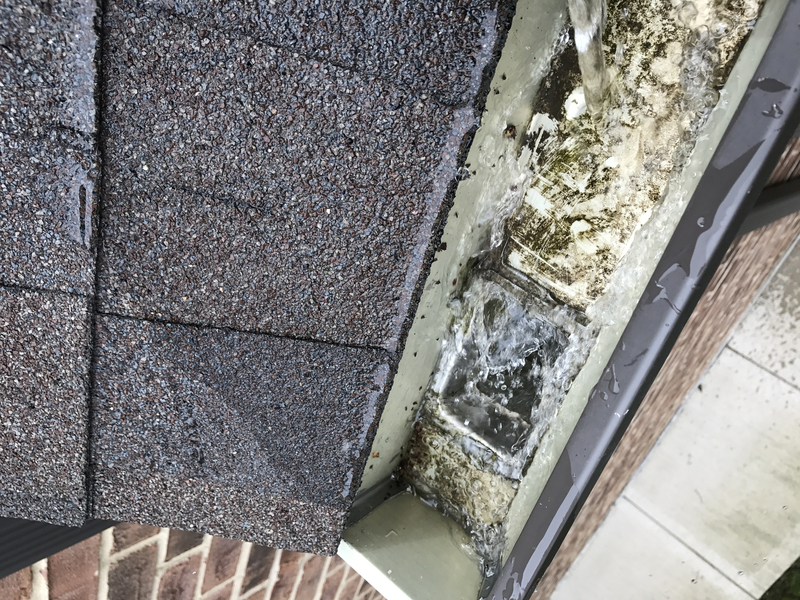 Additionally, debris filled gutters can hold and maintain unwanted standing water which can be a potential breeding ground for mosquitoes. 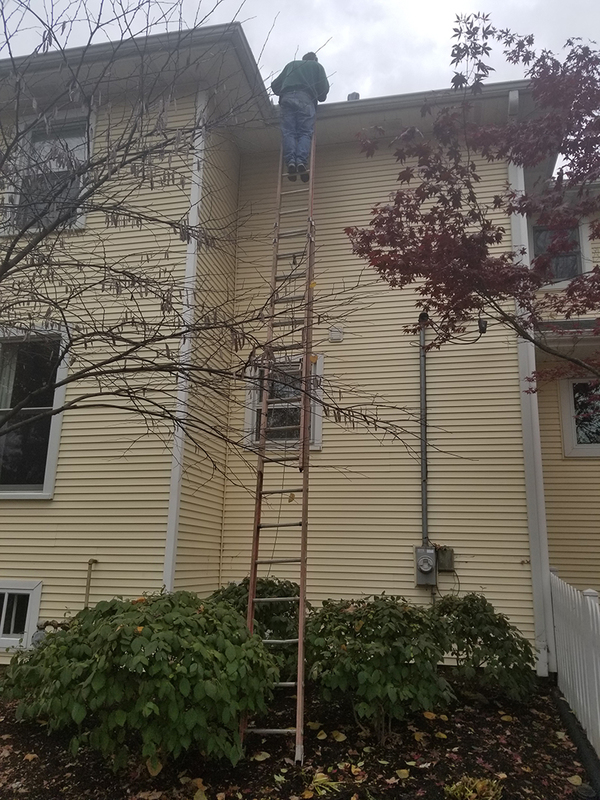 We do not scrub* the outside of your gutters. 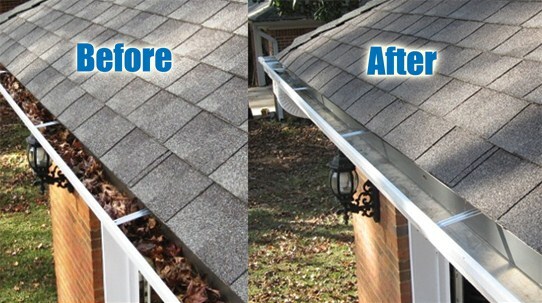 Our gutter cleaning service is specifically for the REMOVAL of debris on the interior of your gutters. 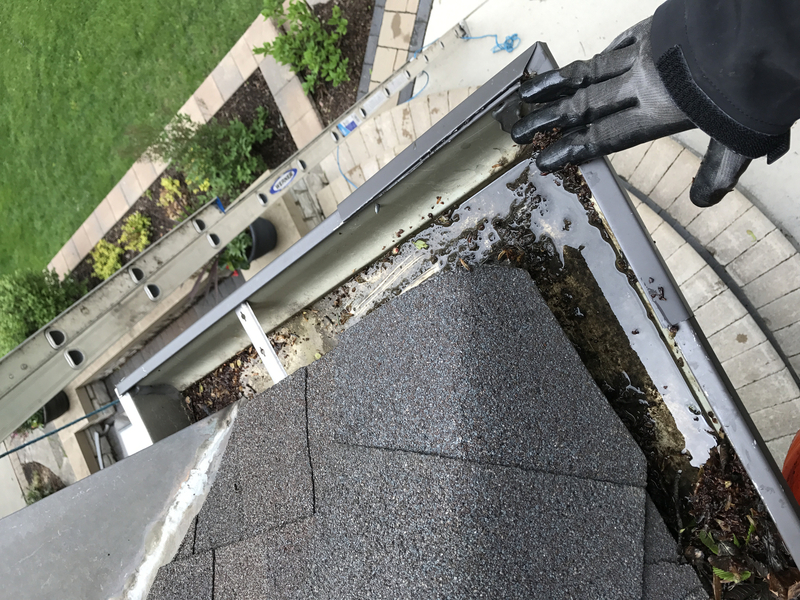 Our experienced staff will remove and clean out gutter debris, by hand. Flushing of the downspouts can be done for an additional charge. Please call the office for details. 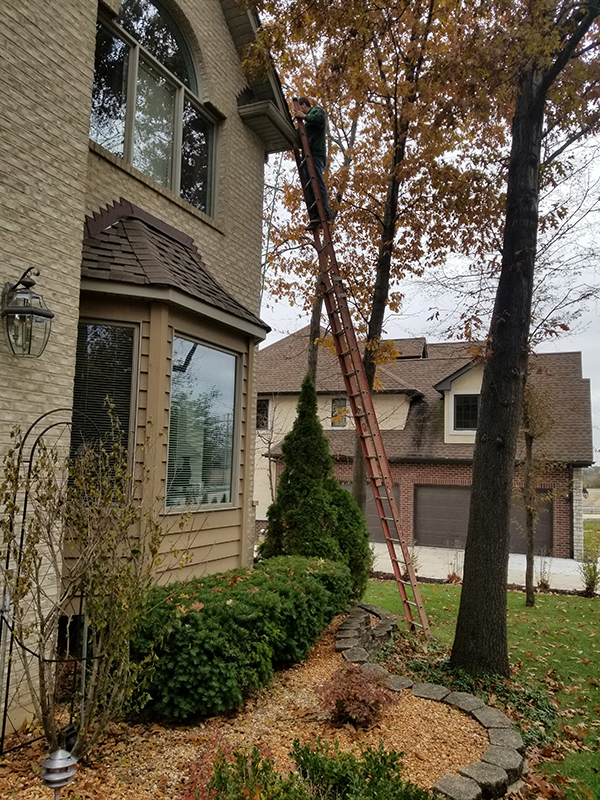 When cleaning your gutters, we will clean-up around the exterior of your home. All debris removed from your gutters will be placed into bags. NOTE: If you want us to DISPOSE of the debris, you MUST tell us when scheduling your appointment. We will remove up to 3 Bags of debris at no charge, Additional bags will incur a $2 charge per bag. 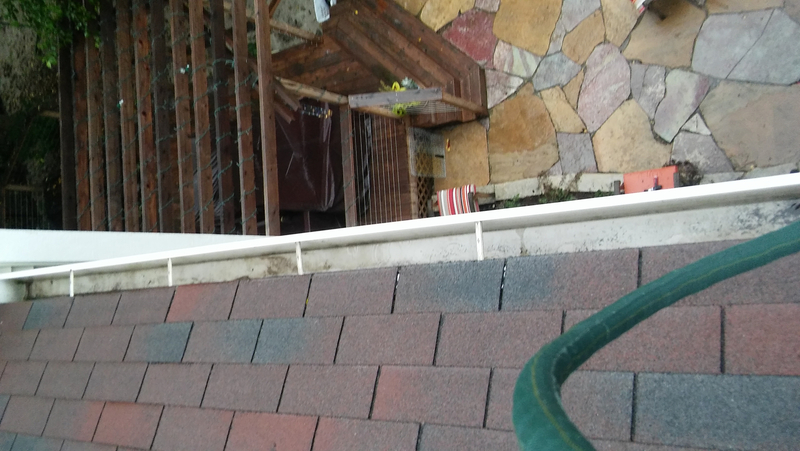 Our commercial gutter cleaning teams are professional, dependable, and experienced. A Seasonal Home Care representative will visit your facility and will provide you with an accurate quote… No hidden charges or add-on fees! Guaranteed!